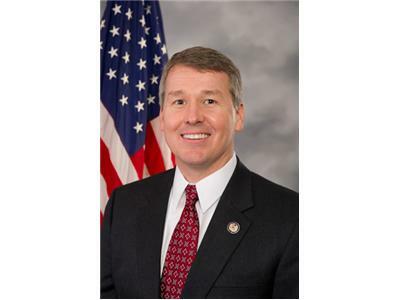 Congressman Rob Woodall takes aim at recent insider trading allegations, his recently introduced Competitive Elections Act, tax reform, and the Super Committee. Congressman Rob Woodall represents Georgia's 7th Congressional District. 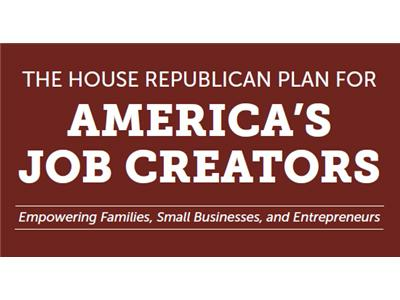 Congressman Woodall is currently serving his first term in office and sits on the House Committee on Rules and the House Budget Committee.